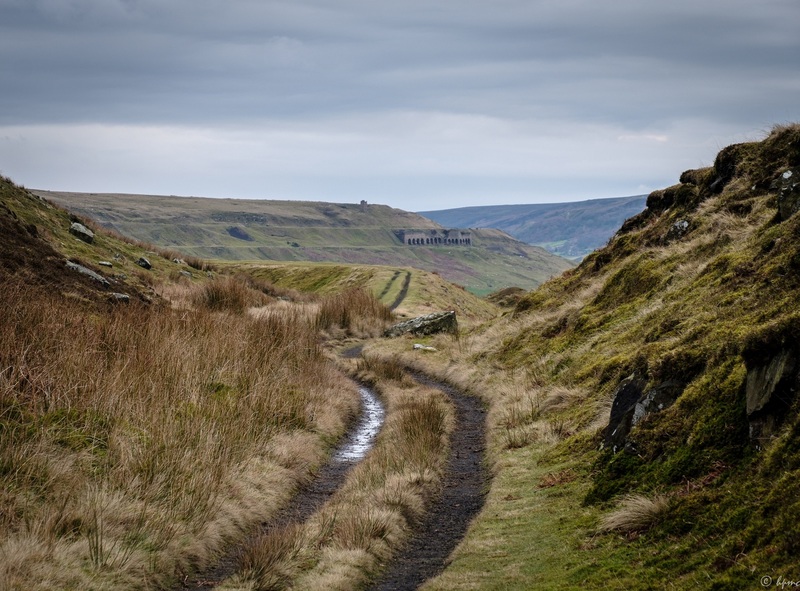 A new leaflet has been published which highlights the historic environments of British National Parks – ‘Our Historic Environment: special landscapes shaped by people‘. The number one purpose of the National Parks is to ‘conserve and enhance the natural beauty, wildlife and cultural heritage’ of their areas. 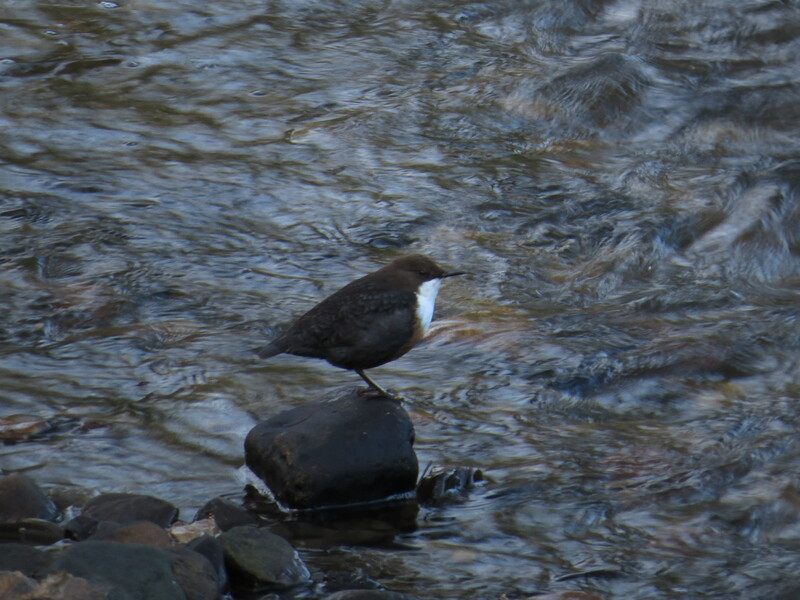 The cultural heritage reference is not just an add on, a poor cousin to nature. 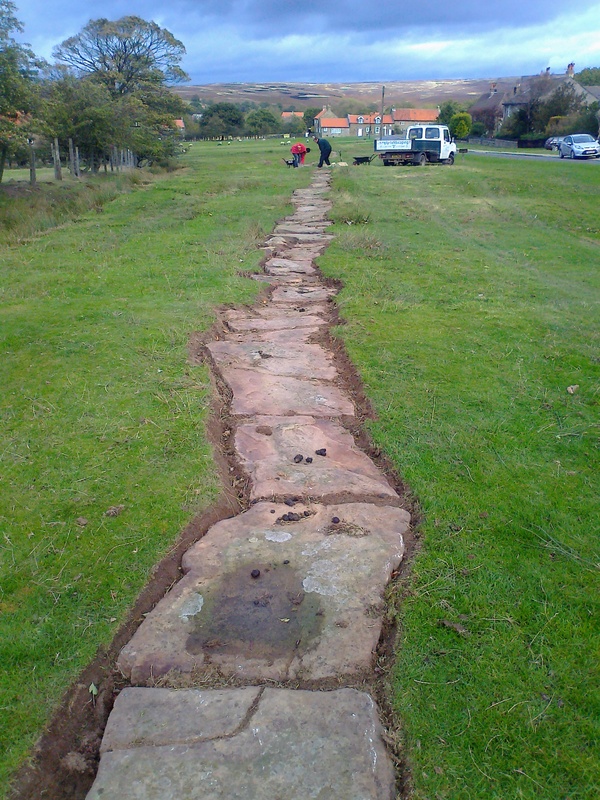 As well as shaping the physical landscape cultural heritage is fundamental to providing a sense of place which is just as important in making a National Park special. 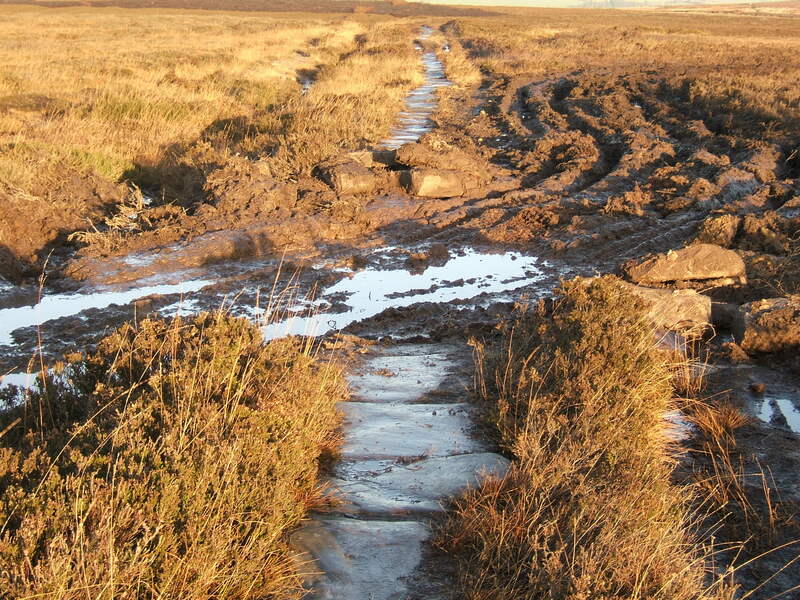 Whereas in British National Parks sometimes it’s easy to overlook the influence of people on the natural environment, whereas the historic environment is all about human impact and residue. Here on the ground in the North York Moors it’s not possible to disentangle the natural and historic environments – a 400 year old veteran tree is a natural feature, but it is there because of woodland management in the past; rare Ring Ouzels breed in Rosedale because of the presence of industrial structures left over from the 19th century; the large conifer forests of the North York Moors are there because of a national policy of afforestation after World War 1. Across the country the most important cultural heritage sites are protected through designation by Historic England, Cadw and Historic Environment Scotland. 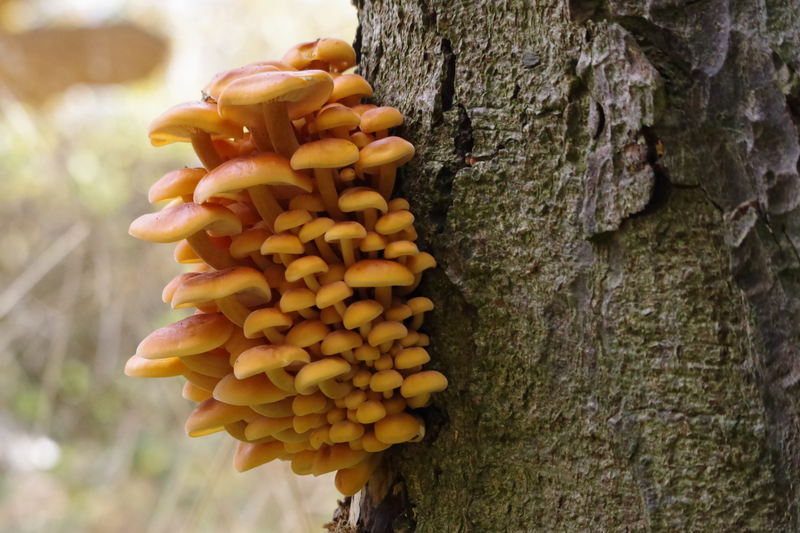 But there are 1000s and 1000s of other significant sites, structures, finds and features, which National Park Authorities are working to conserve on their patch, alongside the protected sites. By building up research, increasing understanding, and informing interpretation National Park Authorities seek to connect and engage people, both locals and visitors, with their heritage and history. 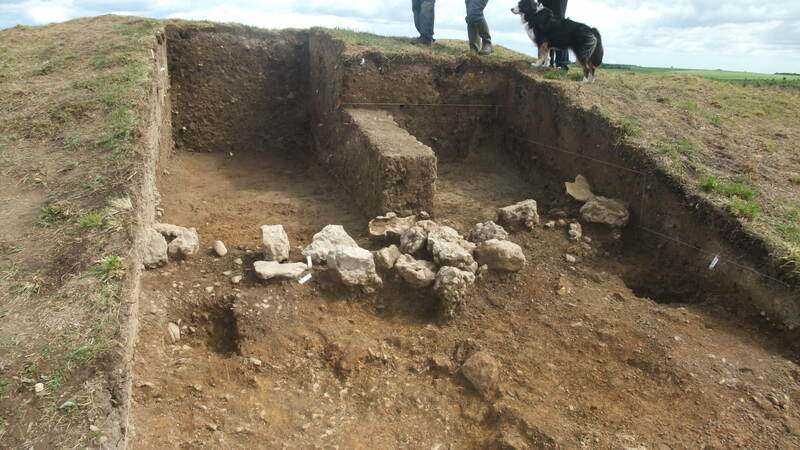 Since the last Ice Age – the flint tools, hearth deposits, cup and ring marked stones of the subsisting Mesolithic and Neolithic periods; the pottery, earthwork dykes, burial mounds of the ritualistic Bronze and Iron Ages; the forts, settlements, castles of centuries of invasion/assimilation of Romans, Angles, Saxons, Vikings, and then Normans; the abbeys, cruck houses, ridge and furrow of the striving middle ages; the alum works, musket balls and ‘witch posts’ of the religiously provocative Tudor, Stuart and Civil War period; the designed landscapes, water races, stationary engines and railway lines of the industrious 18th and 19th centuries; the radar stations, tank tracks, gas works of the technological 20th century – the North York Moors landscape retains the physical evidence of history (the what and where). 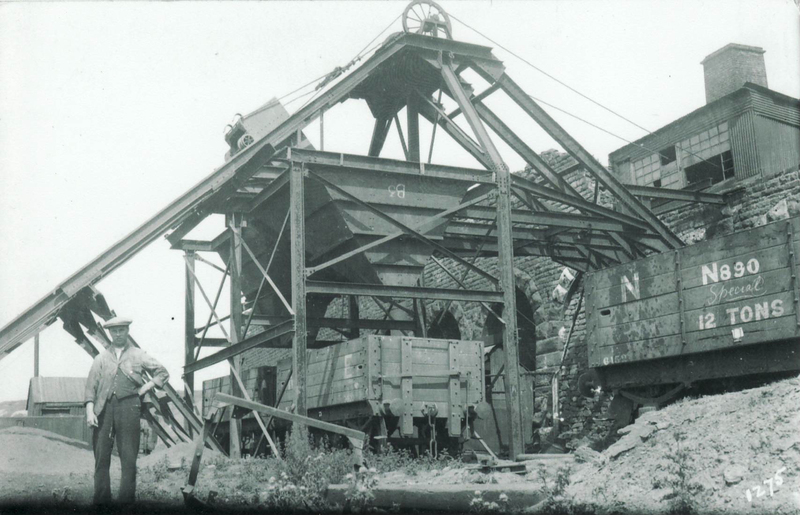 Along with documents, maps and other primary sources this provides an historic environment framework, with lots of room left for investigation, imagination and involvement into the how and why. 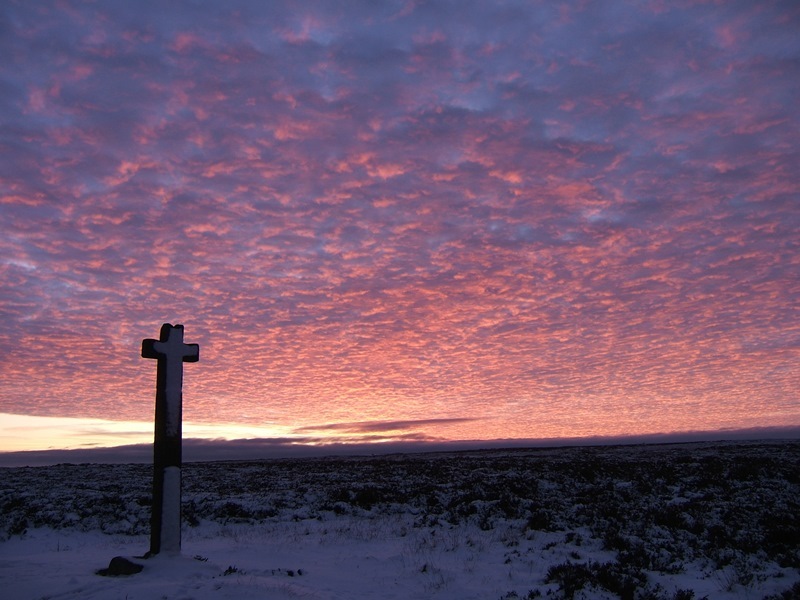 I recently arrived in the North York Moors to take up the post of Senior Archaeologist with the National Park. 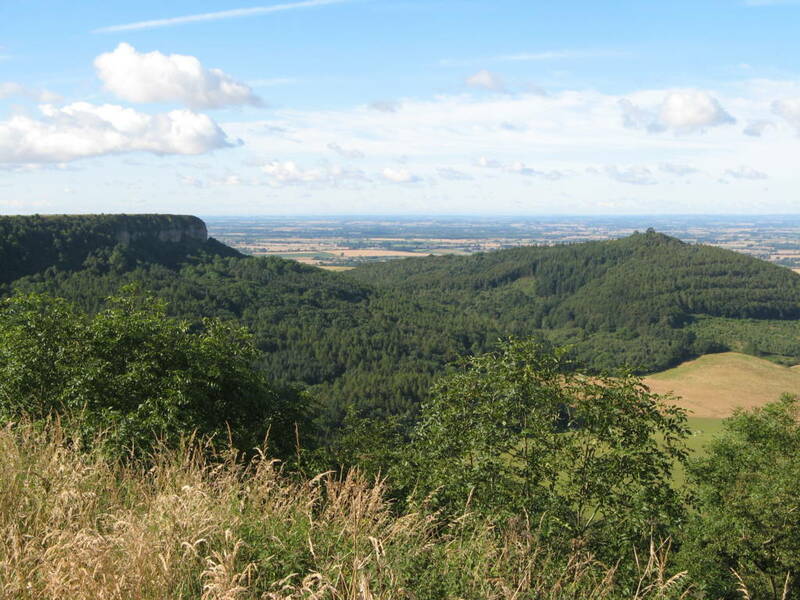 It is going to be quite an exciting challenge following in the footsteps of long-serving Graham Lee, with his encyclopaedic knowledge of the history and prehistory of the landscapes within the Park! Having spent the last 16 years researching, conserving, interpreting and promoting the cultural heritage on National Trust for Scotland properties in eastern Scotland, I am used to dealing with a very broad range of archaeological and historic places – from the traces of mesolithic settlement to WWII aircraft crash sites in the Cairngorm mountains, from Pictish symbol stones to Renaissance palaces and gardens in the eastern lowlands. 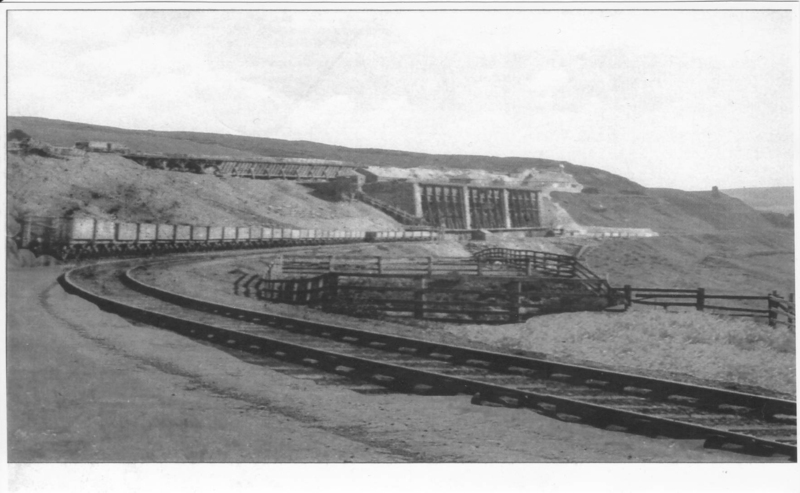 So some things will be familiar, while other elements of the North York Moors heritage will be quite new to me. Happily Graham is taking phased retirement, so he is still around to share with me his knowledge of and great enthusiasm for that heritage. 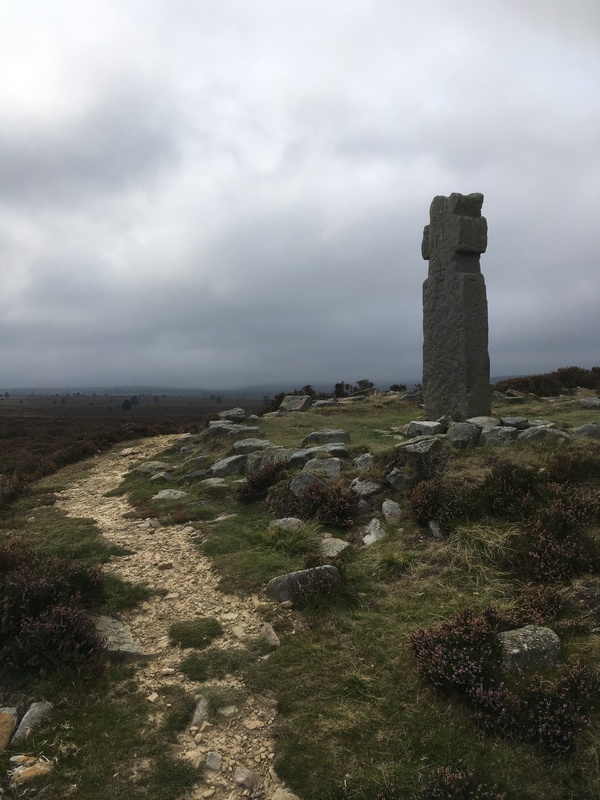 I have been taking as many opportunities as I can so far to get out into the North York Moors and explore the cultural landscape, meeting the people who work in, study and enjoy it. 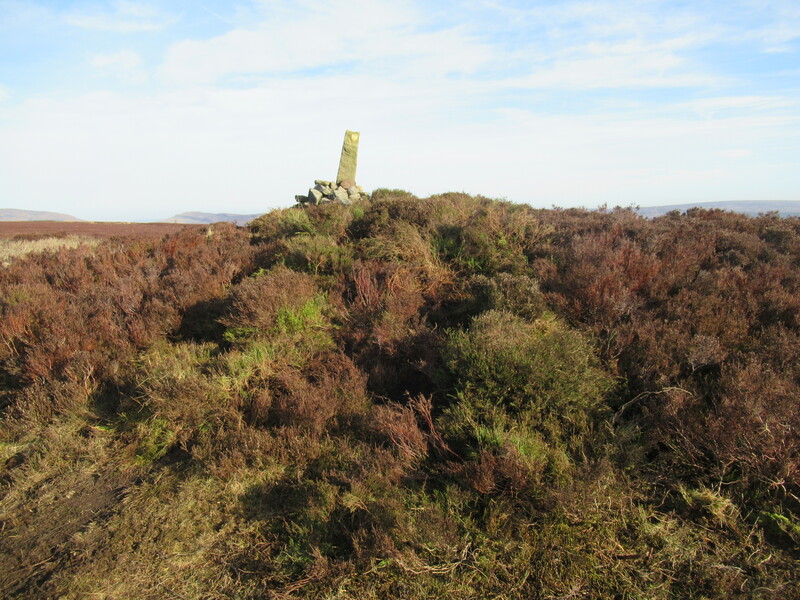 Recently, I joined a group of our stalwart Historic Environment Volunteers, on a day out exploring archaeological sites on Carlton Moor, Live Moor and Whorlton Moor in the north west of the National Park. 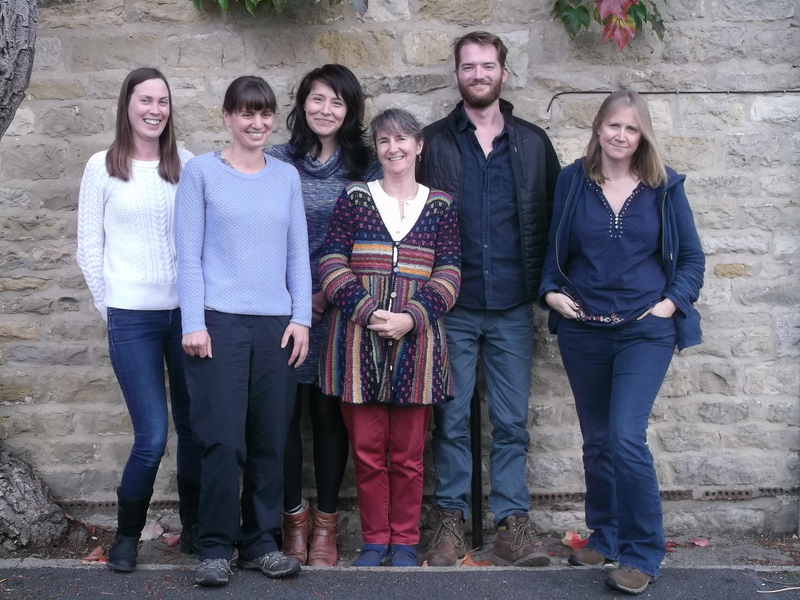 The day was organized by our Monument Management Scheme team, as a thank-you to the volunteers for having devoted so much of their time to monitoring how scheduled archaeological sites within the Park are faring and helping to improve their condition. We visited a number of prehistoric sites, in the company of Alan Kitching, one of the landowners in the area who has been extremely supportive of our efforts to remove nationally-important monuments from Historic England’s Heritage at Risk Register through conservation and beneficial land management. 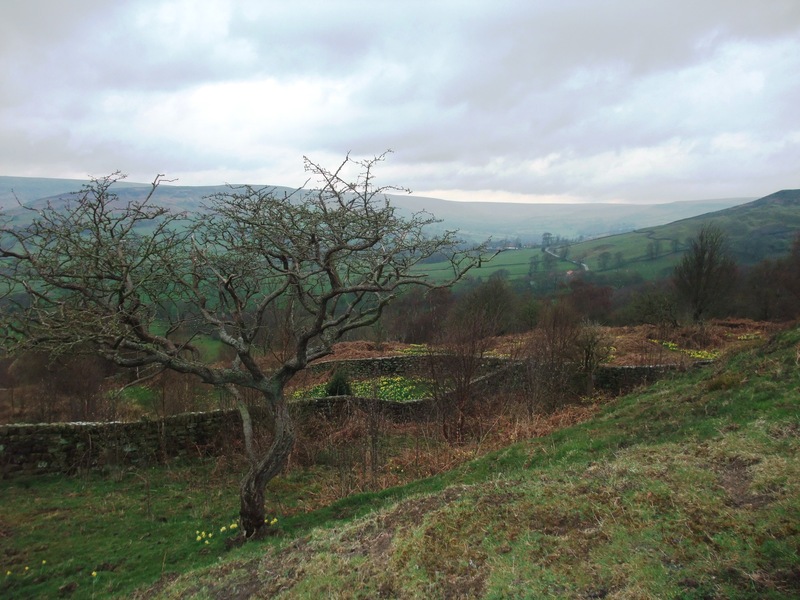 Among these monuments is a compact hillfort with well-preserved ramparts at Knolls End, at the end of the Live Moor plateau. 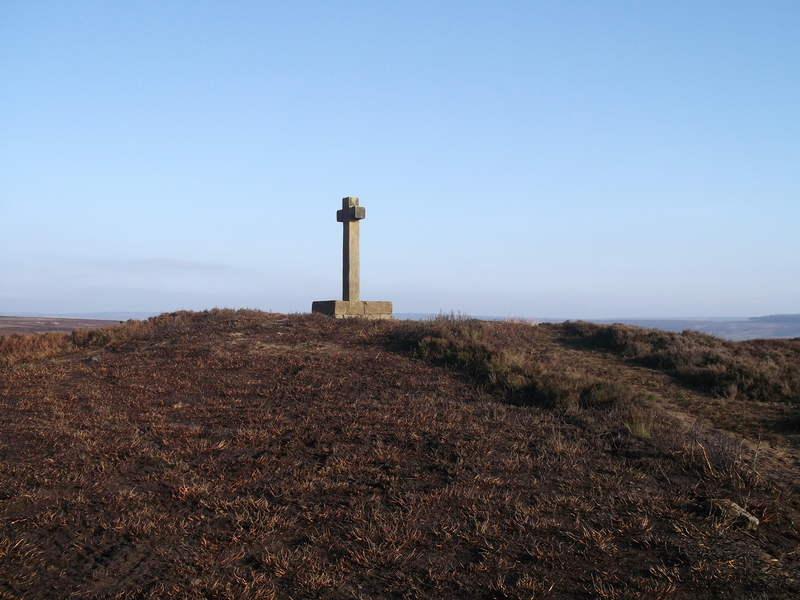 The Cleveland Way actually cuts right across this monument – how many people realize they are walking through a defended settlement probably dating back to the iron age? The estate here has been working to control bracken on the fort site through an Environmental Stewardship agreement. Apart from the swathes of bracken making monuments very difficult to see, the plant’s extensive network of underground rhizomes can be very damaging to the structure of earthworks, like the hillfort’s ramparts, as well as to the archaeological layers below ground. 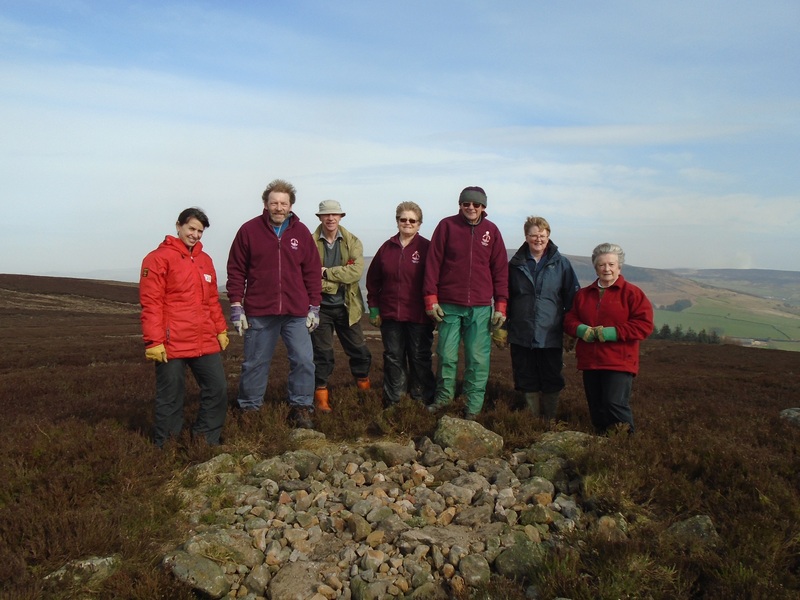 We were also able to appreciate the efforts of our historic environment volunteers who had helped to remove modern walkers’ cairns from the top of bronze age burial cairns. 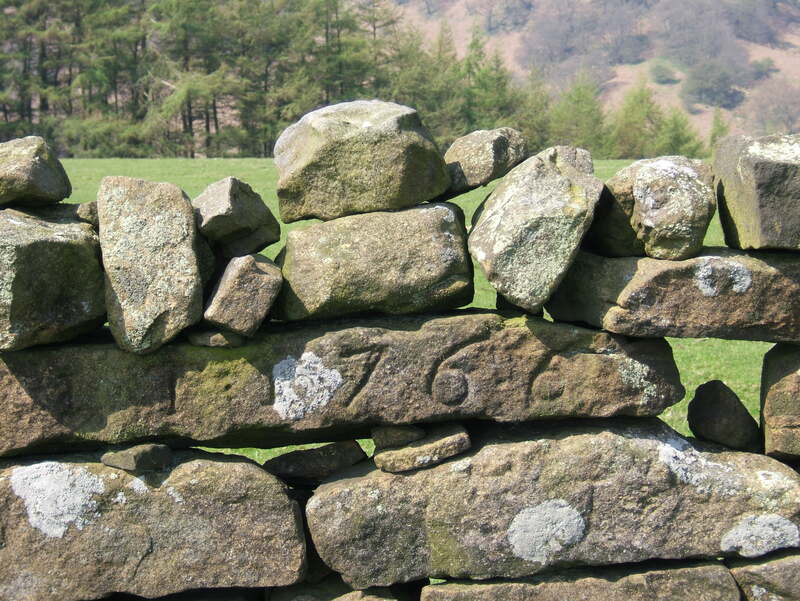 The adding of lots of new stones to these prehistoric monuments can radically change their appearance. 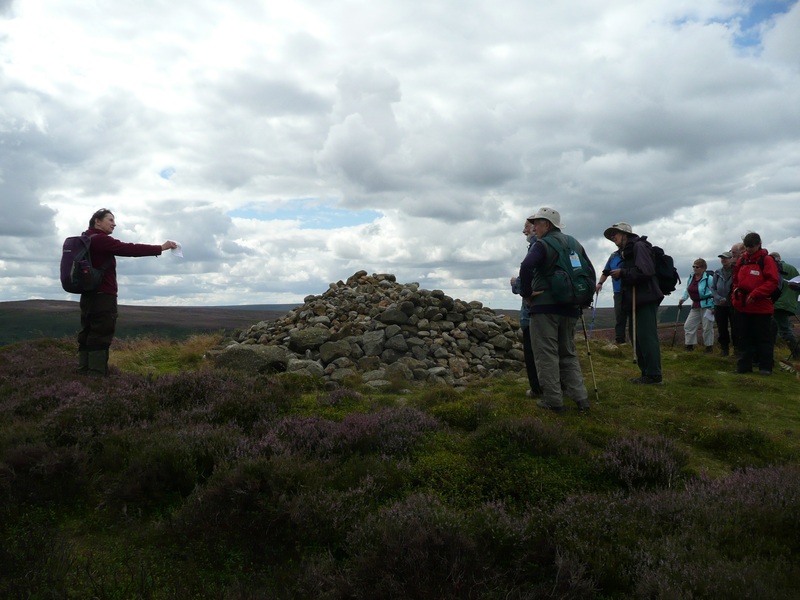 More importantly, if stones are removed from previously undisturbed parts of the original cairn to add to a walkers’ cairn on top, it causes incremental damage. By removing obvious walkers’ cairns, we hope to discourage further ‘rearrangement’ of the stones so these wonderful meaningful monuments survive for yet more millennia. 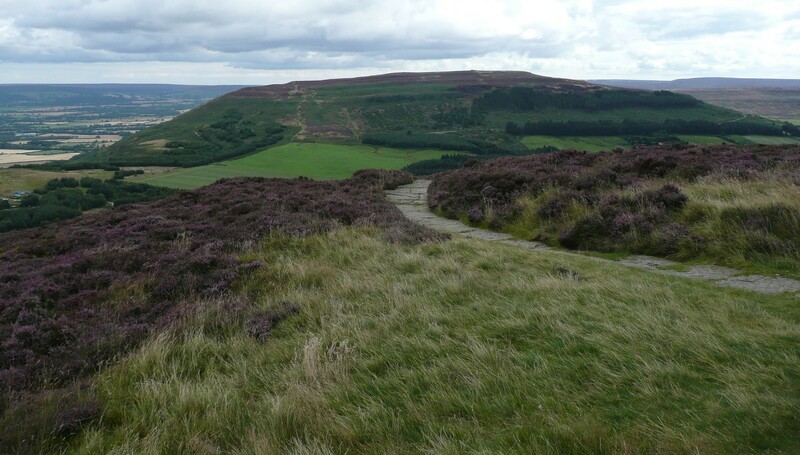 All in all, it was a very pleasant experience meeting some of the committed people who are working to conserve the precious heritage of the North York Moors, whether landowners or volunteers. And the day ended with tea and cake – what more could you wish for? 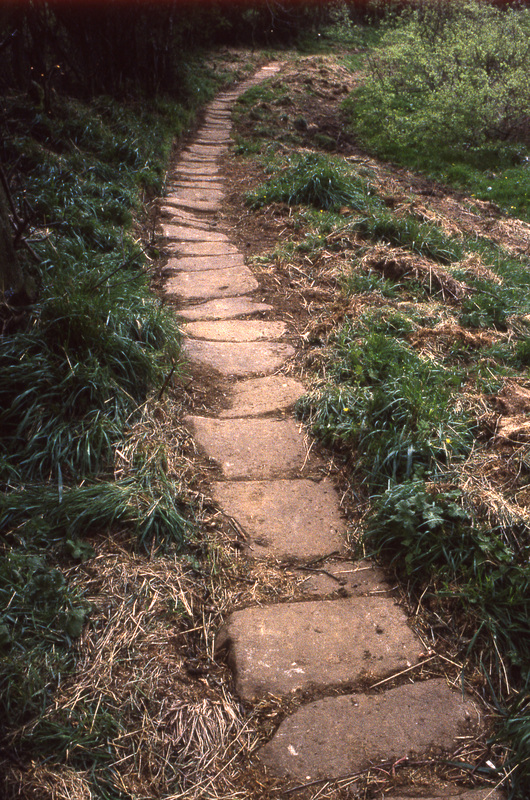 Our Historic Environment Volunteers undertake both indoor and outdoor work. If you’re thinking you might like to join the team, and would like to find out more about what’s involved, please get in touch. 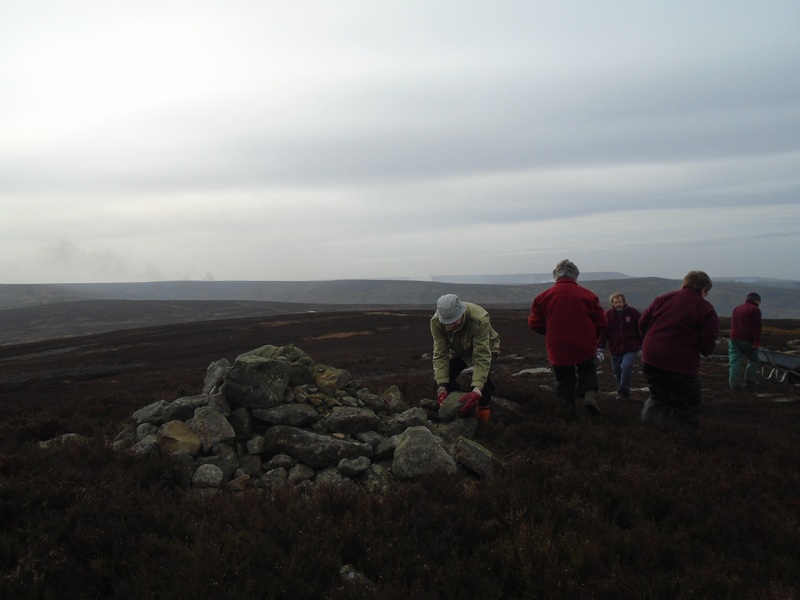 As part of our Historic England funded Monument Management Scheme, the project to tackle accidental damage caused to archaeological sites by walkers cairns is continuing. 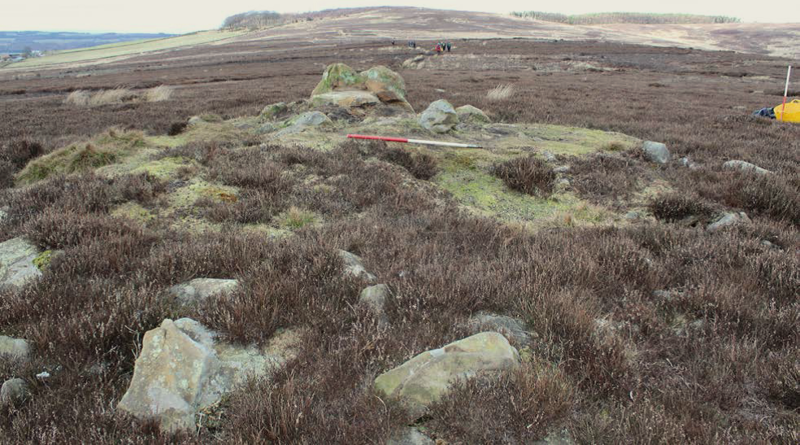 A second walkers cairn has been taken down on Raisdale Moor revealing the shape of the round barrow (burial mound) beneath. 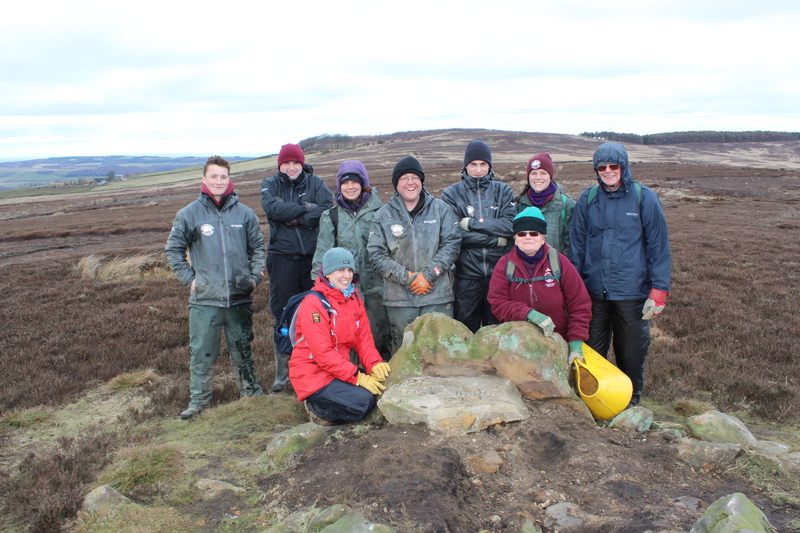 Six National Park volunteers helped move the modern cairn stones away, taking great care not to disturb the archaeological remains. 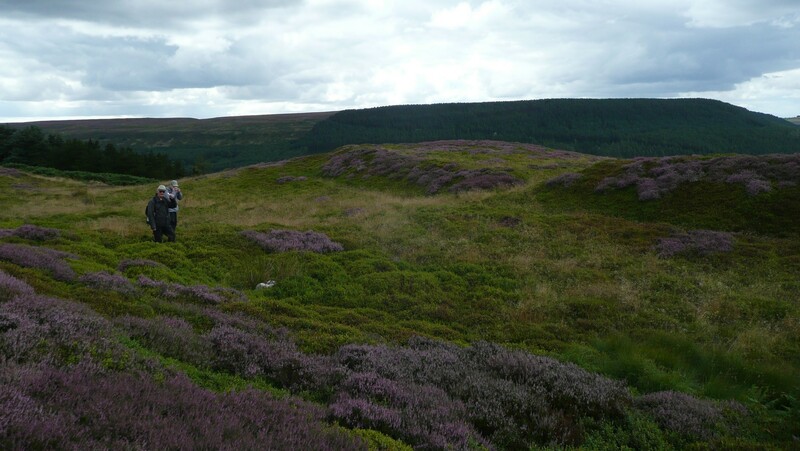 A covering of small stones was left to protect the top of the Bronze Age barrow from natural erosion whilst heather and bilberry becomes established. 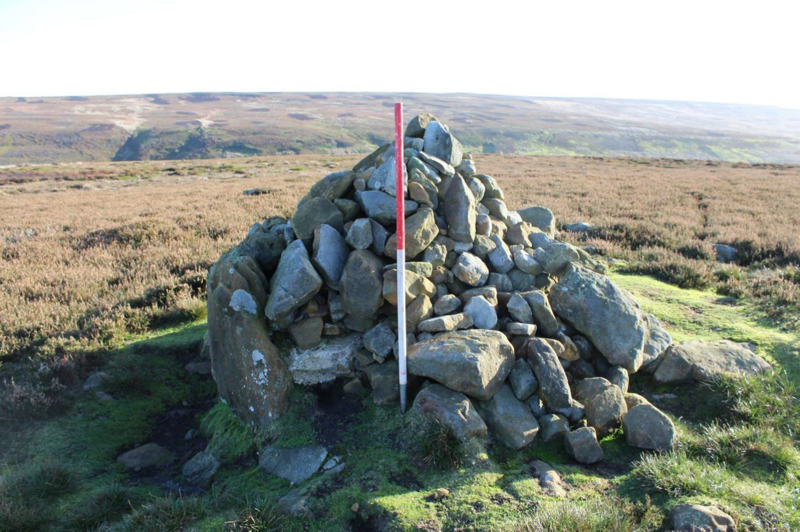 Now if you’re walking on the Cleveland Way at Live Moor near Whorlton you might notice a new information notice next to a prominent scheduled round barrow. 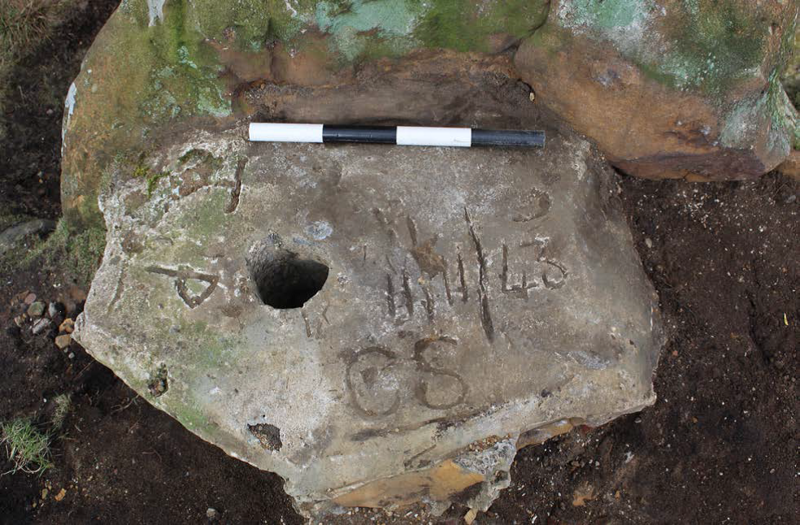 As featured previously on this Blog the modern walkers cairn was removed by our apprentice team earlier this year, revealing the stony ancient burial mound underneath. 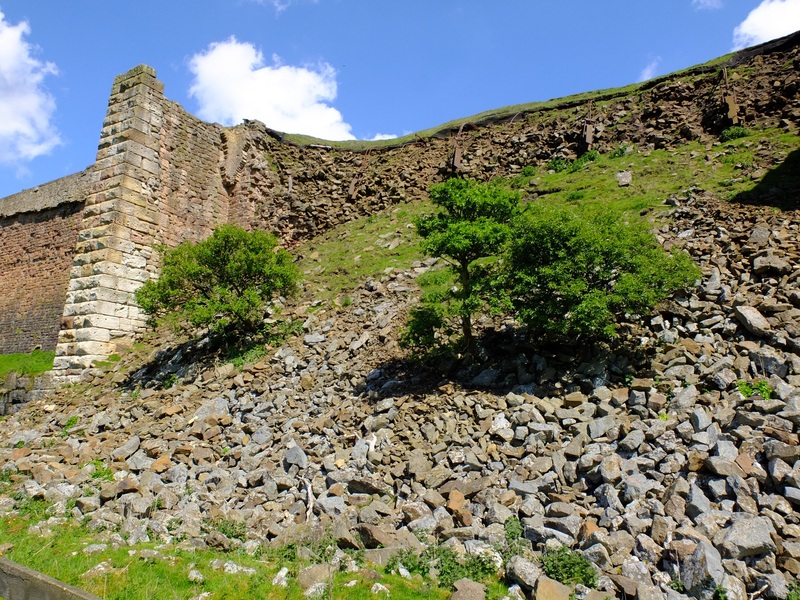 We hope the information provided will help walkers understand why remedial action was needed and will encourage people to protect the archaeology and help preserve it for future generations.